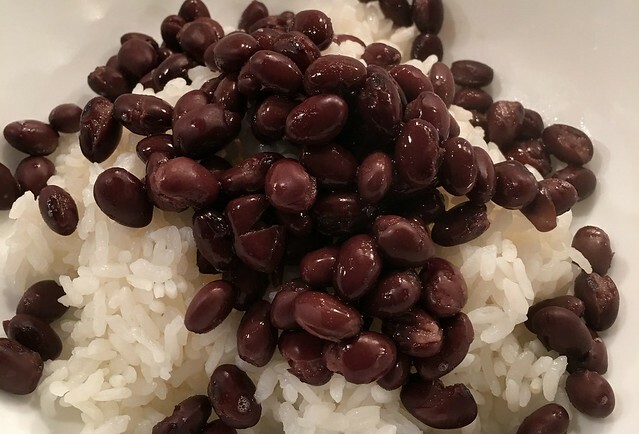 You can make your own black beans by soaking the night before and cooking them until tender, but more often than not, we go with the healthiest pre-made black bean product at the grocery store. 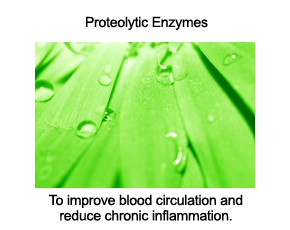 Which leaves only a pot of rice, some guacamole, and crisp shreds of lettuce and your favourite tomatoes to have on hand to construct a wonderfully satisfying and nourishing meal, rich in healthy protein, health-enhancing fat, and plenty of antioxidants to support cellular health. 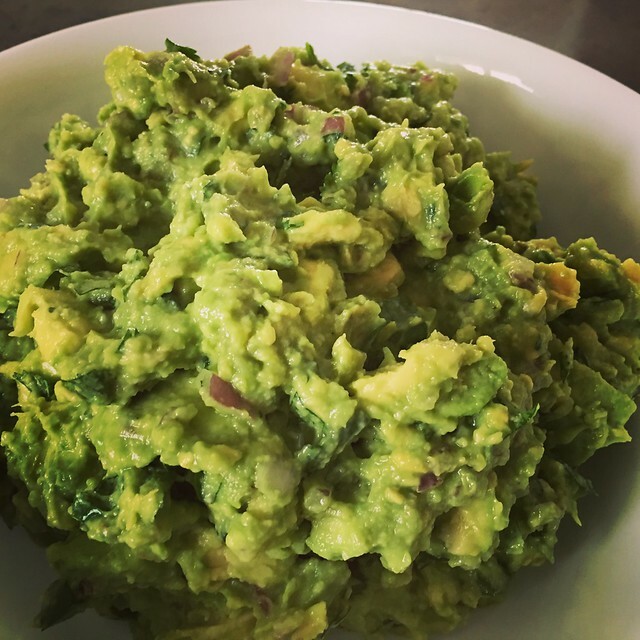 To whip up a mouthwatering bowl of guacamole within a few minutes, simply mash together the flesh of 2 medium to large avocados, juice from one small lime, one tablespoon of minced red onion, 1 clove of minced garlic, and three tablespoons of chopped cilantro plus a bit of sea salt to suit your taste buds. These quantities will produce enough guacamole for two large or three medium-size portions of our go-to quick and healthy meal. Next, top your rice, beans, and guacamole with your fresh salad ingredients of choice - we had some shredded romaine and baby kumato tomatoes on hand. And there you have it. 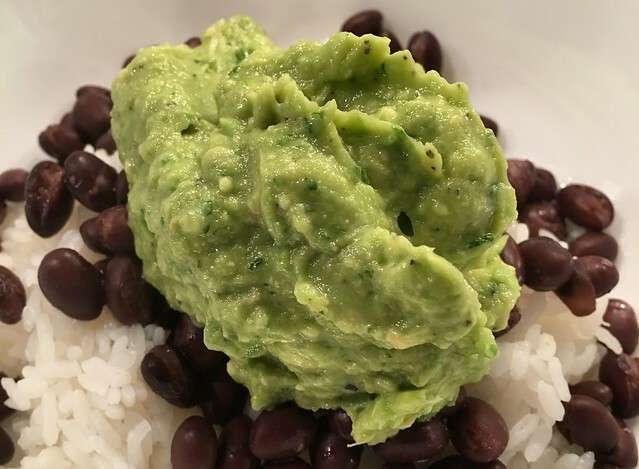 To add a little flare and crunch, you can serve this heavenly dinner up with a few corn chips lovingly embedded in the central dollop of guacamole. 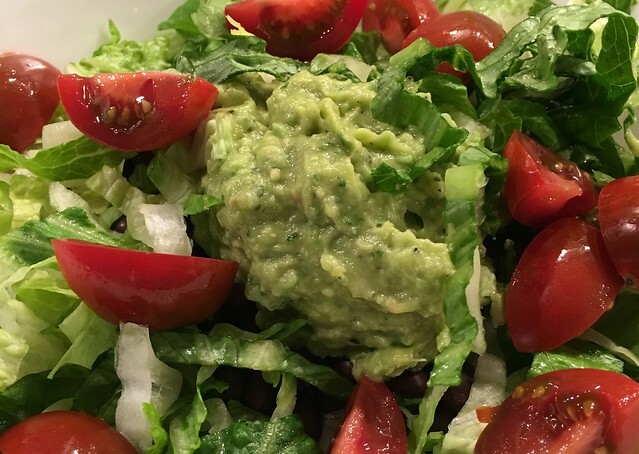 No other dressings, sauces, or garnishes required, as guacamole does it all. If you give this meal a try, I would love to know how it goes for you, so please consider sharing some feedback or any modifications that you make on the fly via the comments section below. Gently mash together the ingredients for your guacamole. 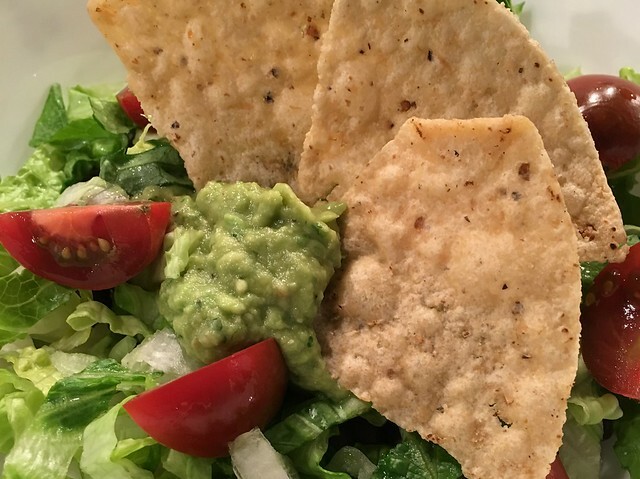 To serve up in bowls, add hot rice, cover with warmed beans, add a central dollop of fresh guacamole, cover and surround with shredded lettuce and halved baby tomatoes, and garnish with a few corn chips if corn chips are acceptable in your home. Looks very similar to what we call "haystacks". Corn tortilla, either warmed or fried in coconut oil with a homemade salsa instead of the tomatoes. Delicious! I made this recipe this evening and we absolutely love it. It is comfort food at its best. I did add a seeded, chopped fresh jalapeno and 1/4 tsp. Himalayan pink salt to the guacamole. My husband enjoyed it so much he wants it for dinner again tomorrow! Thanks for sharing this, Dr. Ben. Our family loves simple, nourishing ideas like this meal...thank you! We're making it for dinner tonight. We also love hearing what others eat during the week. Dr. Kim, what are your favorite Monday-Friday meals for your family dinners? 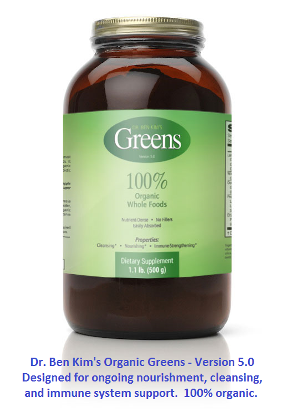 Among our favorites are bone-broth based soup;, Nicoise salad (chock full of sardines, potatoes, olives, green beans); chicken stir fry with greens, snap peas, asparagus, topped with fermented coconut aminos; and omlettes or other egg-based dishes. I would love to see a post where you give suggestions for other healthy weekday meals!